Pieces from Music for Children. By Carl Orff, Gunild Keetman. Schott. Published by Schott. Arranged by Keith Stent. For Recorder (All). Recorder. Classic. Level: Intermediate. Book. Published by Kevin Mayhew Publishers (U.K. Import). Compiled by Joan Frey Boytim. 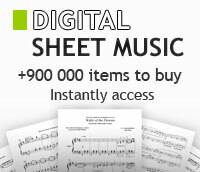 Collection for soprano voice solo and piano accompaniment. 149 pages. Published by G. Schirmer, Inc. This edition: ED20182. Woodwind. Book only. Published by Hal Leonard. By Georg Philipp Telemann. (Recorder). Dowani Book/CD. Play Along. BOOK W/CD. 19 pages. Published by Dowani. Compiled by Joan Frey Boytim. Collection for mezzo soprano voice solo, alto voice solo and piano accompaniment. 144 pages. 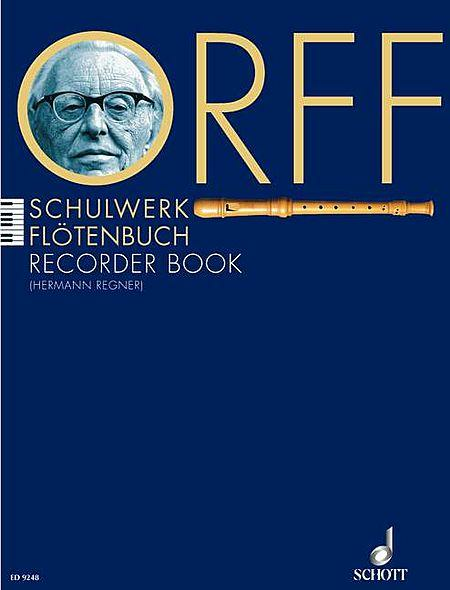 Published by G. Schirmer, Inc.
4 Little Pieces for Soprano Recorder and Piano. By Hermann Regner. This edition: OFB210. Woodwind. Book only. 16 pages. Published by Schott Music. A Master Class with Evelyn Lear. Vocal. BOOK W/CD. Size 9x12 inches. 88 pages. Published by G. Schirmer, Inc.
Mezzo-Soprano. Arranged by Joan Frey Boytim. (Mezzo-Soprano). Vocal Collection. Book only. Size 9x12 inches. 94 pages. Published by Hal Leonard Corporation. 100 traditional airs, hornpipes, jigs, reels, schottisches, polkas, and waltzes for soprano or tenor recorders or tin whistle D.